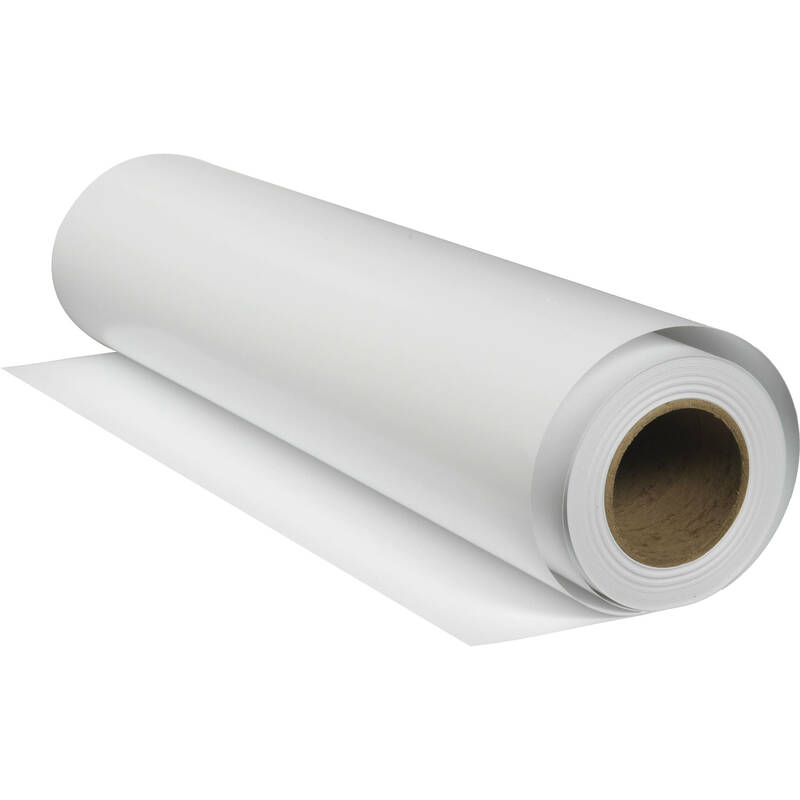 Create phenomenal archival grade prints that will hold up in a museum with this 13" x 20' roll of Exhibition Canvas Natural Gloss from Epson. Made from a 424 poly-cotton blend, this stretchable canvas also boasts an exceptional Dmax and a wide color gamut. Also, the 19 mil thick canvas does not use any optical brightening agents in order to guarantee accurate colors for years to come. Box Dimensions (LxWxH) 15.15 x 5.0 x 4.75"